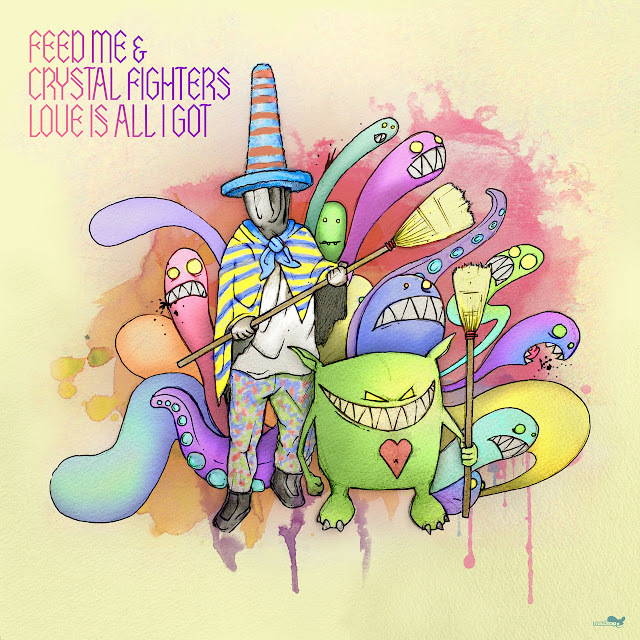 Here is a nice little feel good electro-pop collab of UK's Feed Me and Crystal Fighters. The single, "Love Is All I Got", is available now in the UK, and I hear there is a video in the works as well, so we'll keep you updated there. For now, check out and enjoy the original track below as well as the more drum & bass(y) Friction remix.